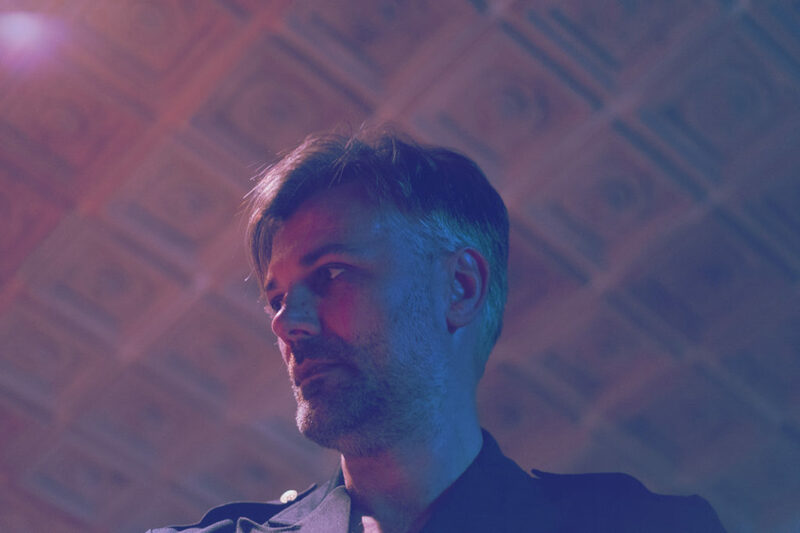 Porcelain Raft: new album Microclimate out today! Over the course of two albums in four years, and an armful of EPs and singles, Mauro Remiddi has crafted a celestial body of work that drifts in and out of dream states. Under the name Porcelain Raft, he has been a slippery artist to pin down, perhaps by design. You might think he’s an electronic pop musician adept at sound collages, which he is, but he’s also a singer and songwriter who has trained a gimlet eye on his place in the world. Microclimate, his latest release, reveals Remiddi at the peak of his songwriting prowess. 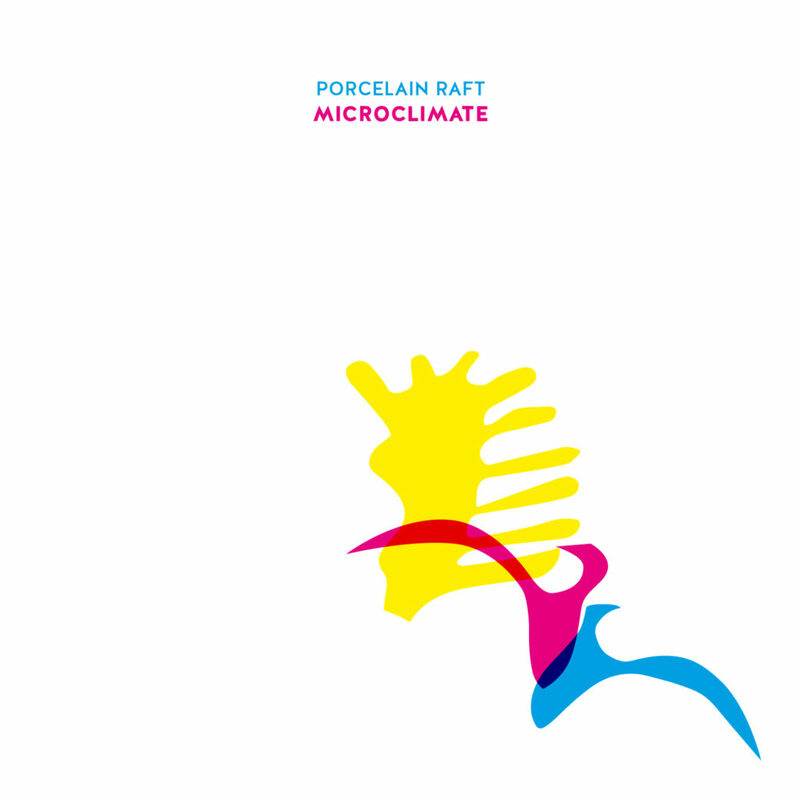 Continue reading Porcelain Raft: new album Microclimate out today! We last heard from Italian born singer-songwriter Porcelain Raft over the summer of 2015 when he gave us the Half Awake EP, it was the first release for Mauro Remiddi, the project’s mastermind in almost 2 years. The EP was a welcome return and showed an artist continuing to push not only his own boundaries but explore the realms of dreamy, hazy, synth based pop. Half Awake was a release for fans to dig their teeth into especially for those who fell for his debut LP Strange Weekend and now he has returned with his third full length Microclimate, his biggest sounding and most expansive collection of songs to date.